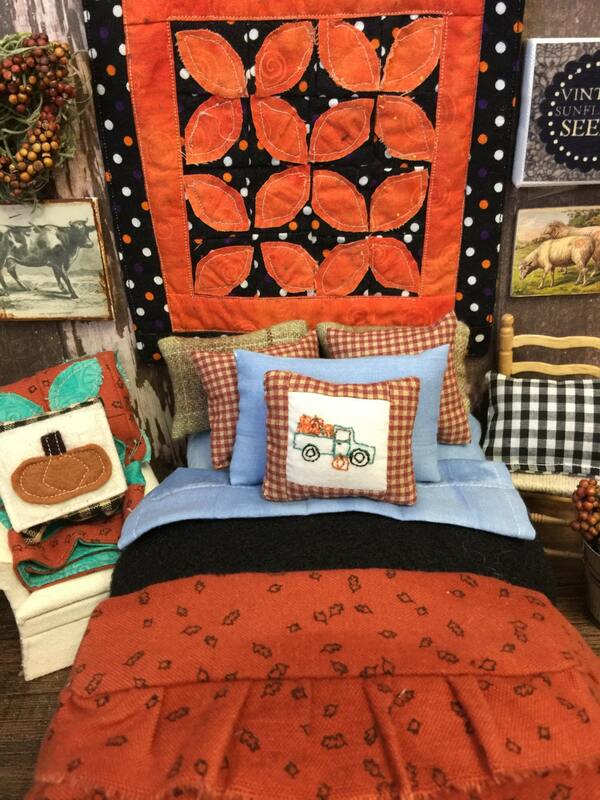 Little quilts and pillows are wonderful to make especially if the pattern is simple. Good news this one is! 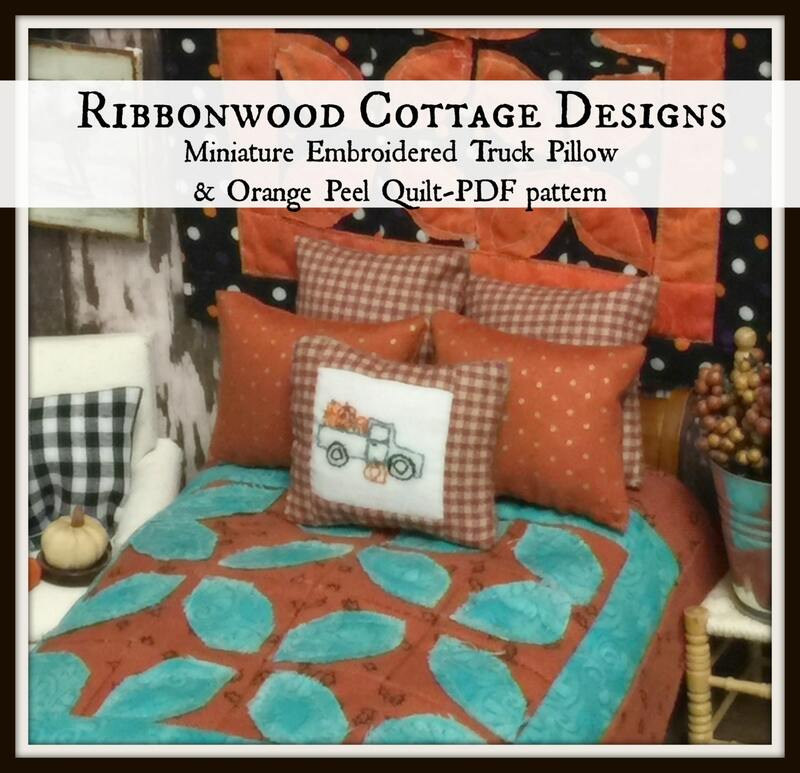 I will show you short cuts how to make this quilt, the pillow shams and embroidered pillow using my simple directions with photos all along the way. The pillow shams are easy to make using different fabrics. 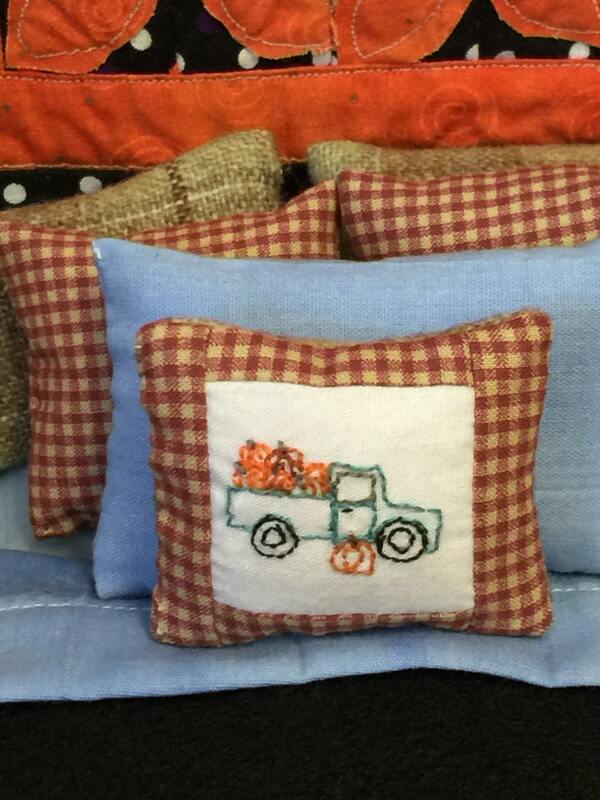 The embroidered pillow is small and very fun to make. It really doesn't take long to make. I made a few I enjoyed it making them so much! The other bedding pieces in the last photo are easy to make using my full bedding pattern that can be found here @ https://www.etsy.com/listing/250224825/sewing-pattern-miniature-cottage-style?ga_search_query=pdf&ref=shop_items_search_12 The sheet set, mattress and blankets are not part of this actual pattern. 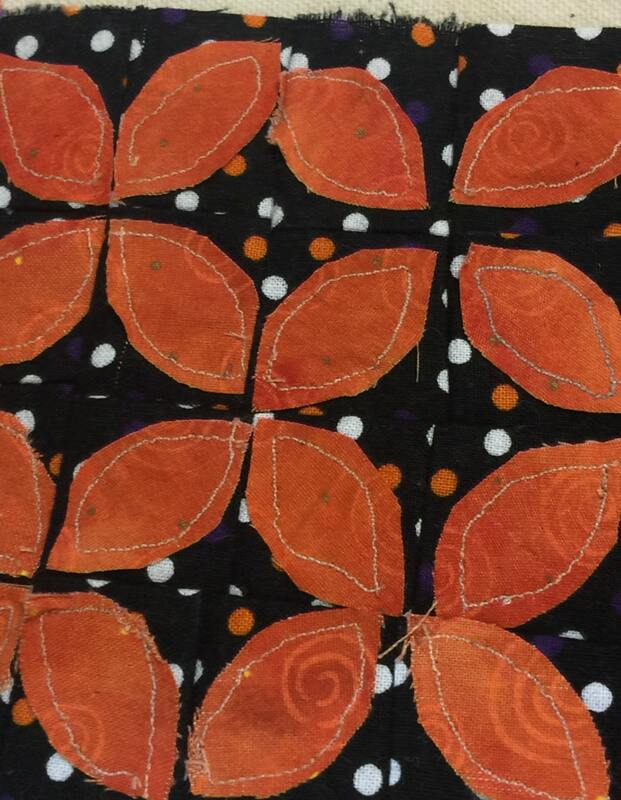 This pattern is geared towards fall but could easily be made with other seasonal colors. 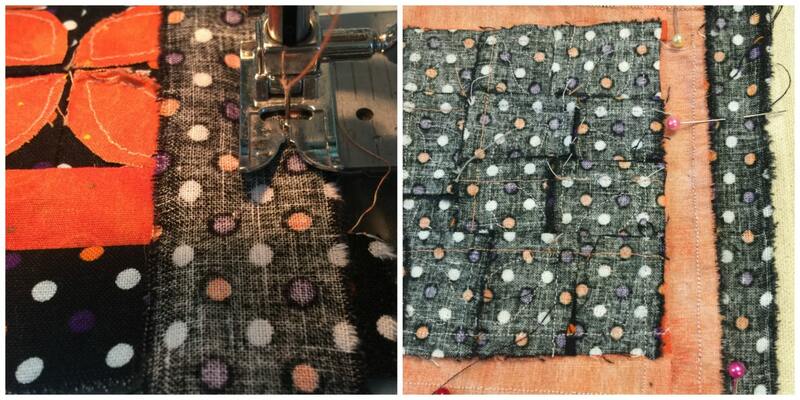 Follow along and make several of these cute quilts!